So at last the king gave orders for Daniel to be arrested and thrown into the den of lions. The king said to him, “May your God, whom you serve so faithfully, rescue you.” A stone was brought and placed over the mouth of the den. The king sealed the stone with his own royal seal and the seals of his nobles, so that no one could rescue Daniel. Then the king returned to his palace and spent the night fasting. He refused his usual entertainment and couldn’t sleep at all that night. Very early the next morning, the king got up and hurried out to the lions’ den. When he got there, he called out in anguish, “Daniel, servant of the living God! 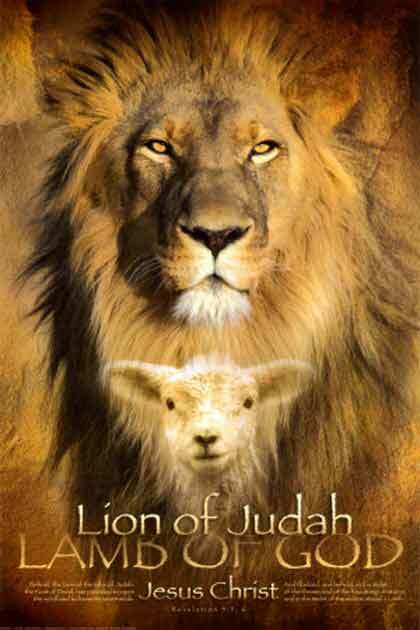 Was your God, whom you serve so faithfully, able to rescue you from the lions?” Daniel answered, “Long live the king! 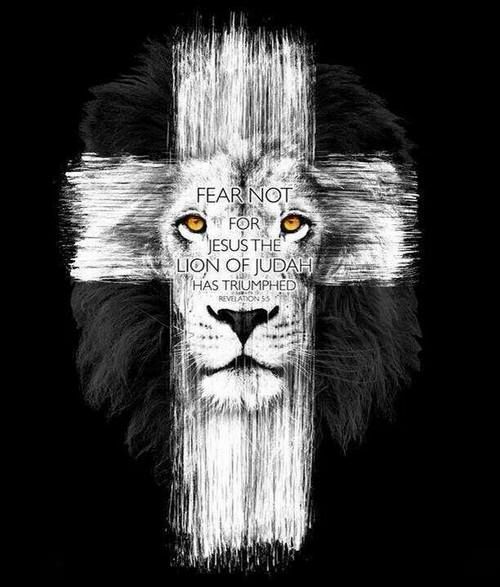 My God sent his angel to shut the lions’ mouths so that they would not hurt me, for I have been found innocent in his sight. And I have not wronged you, Your Majesty.” The king was overjoyed and ordered that Daniel be lifted from the den. Not a scratch was found on him, for he had trusted in his God. I cry out to the Lord ; I plead for the Lord ’s mercy. I pour out my complaints before him and tell him all my troubles. When I am overwhelmed, you alone know the way I should turn. Wherever I go, my enemies have set traps for me. I look for someone to come and help me, but no one gives me a passing thought! No one will help me; no one cares a bit what happens to me. Then I pray to you, O Lord . I say, “You are my place of refuge. You are all I really want in life. Hear my cry, for I am very low. Rescue me from my persecutors, for they are too strong for me.